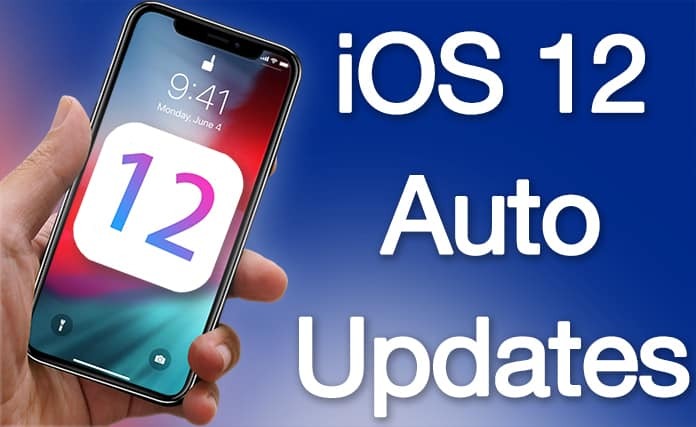 Keeping your iPhone, iPad, iPod Touch updated to the freshest and newest version of iOS software is something that Apple users take pride in, but Apple is incorporating a new feature in iOS 12 that takes things up a notch. Basically, it allows all iOS users to ensure they’re all updated. The feature is universally known as “Automatic Updates”. Once you activate it, iOS will do an automatic installation of any firmware update on the current device. 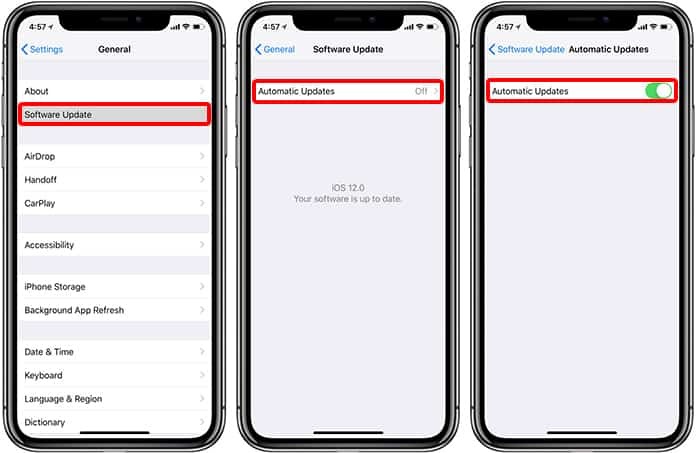 If you own an iPad or iPhone and want to make sure that you have the latest iOS version installed, but don’t want to keep tabs on whether or not an update has arrived, then the Automatic Updates feature is for you. Lastly, switch the toggle from inactivate (off) to active (on). If you want to switch automatic updates off again, toggle the switch to the other side. And that’s all what’s needed. It’s worth mentioning however that in the existing iOS 12 betas, the Automatic Updates feature is switched off by default, you need to toggle it on if you want to activate it. Also, it’s possible that the default behavior will be different in a future beta, but we’ll have to wait and see. Apple iOS 12 is slated to arrive later this year, alongside new iPhones, most likely in the month of September. The software is in the beta 3 stage at the moment, and we expect it to go through some changes here and there before it can be officially accessed by the public. We’ll keep an eye on the important change and inform you if anything major happens. Till then, keep following UnlockBoot.